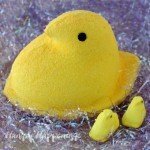 May 18, 2018 By This post may contain affiliate links. Enjoy decadently rich, luxuriously creamy, Mini Cheesecakes after dinner or at a party. 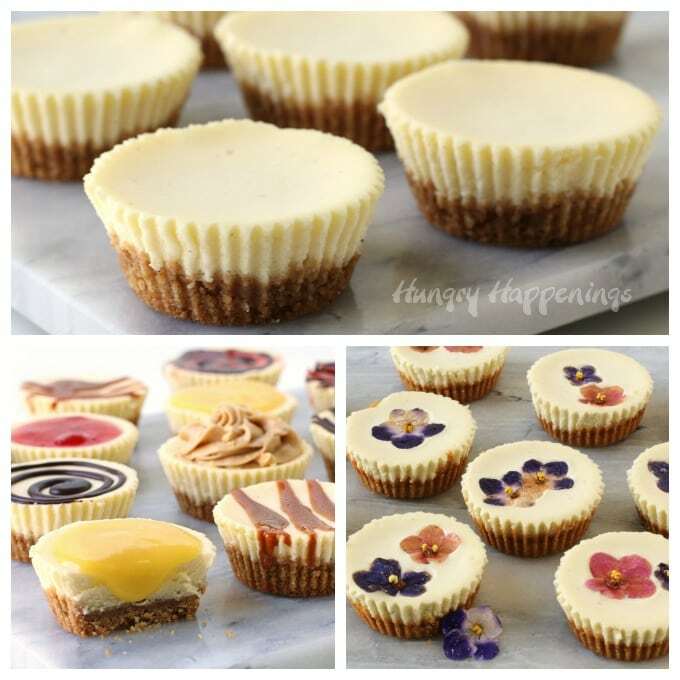 Each little cheesecake topped graham cracker crust is baked in a muffin cup and can be served plain or topped with chocolate ganache, soft caramel, strawberry sauce, lemon curd, peanut butter frosting, or even edible flowers. Oooh, cheesecake. Isn’t it absolutely fabulous? It’s silky and smooth, sweet and tangy, and crispy and creamy all in one bite. That is when it’s done right, and this recipe for Mini Cheesecakes is my absolute favorite recipe. I’ve had a lot of cheesecakes in my lifetime and this recipe definitely makes the best cheesecake you’ll ever try. Over the years I have created a lot of decorated cheesecakes to share with your here. Most are baked in an 8 or 9 inch springform pan. When I’m hosting a party or serving a heavy dinner I prefer to serve individual sized mini desserts so I’ve adjusted my recipe to make these mini cheesecakes. Each little cupcake sized cheesecake has a wonderful ratio of crust to filling and is so creamy that it practically melts in your mouth. The flavor of sugar sweetened cream cheese and sour cream with hints of vanilla really come through in this dessert. These cheesecake minis are so amazingly good served plain, but can be elevated to new heights when topped with chocolate ganache, soft caramel, dulce de leche, strawberry sauce, lemon curd, or even peanut butter frosting. 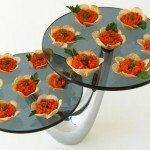 They can even be topped with edible flowers to make them strikingly beautiful. can be topped with your favorite chocolate ganache, soft caramel, strawberry sauce, lemon curd, etc. 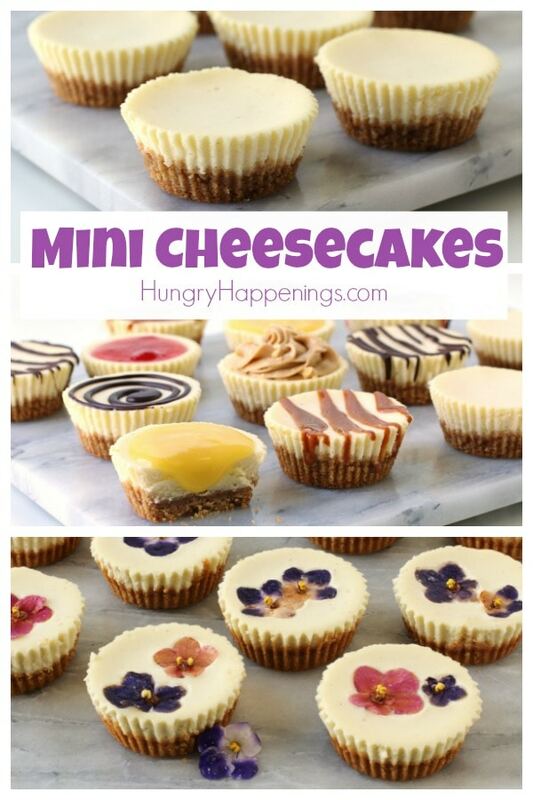 How long do you bake mini cheesecakes? How do you know when a cheesecake is done? 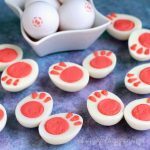 Can you freeze mini cheese cakes? Don’t you just love the beautiful cheesecakes topped with edible flowers shown in this video. I made them for Dixie Crystals. YOU CAN FIND THE RECIPE FOR THE EDIBLE FLOWER TOPPED CHEESECAKES on the DIXIE CRYSTALS website. Rich and creamy cheesecakes on graham cracker or cookie crusts baked in muffin tins can be served plain or topped with chocolate ganache, soft caramel, strawberry sauce, lemon curd, peanut butter frosting, and even edible flowers. Before serving, pop the cheesecakes into the freezer for 15 minutes. Set on a serving dish or individual dessert plates and serve plain or add your favorite topping. Your cheesecakes should still giggle in the center but not look wet when done. Store your cheesecakes in an airtight container in the refrigerator for up to 1 week or in the freezer for up to 2 months. 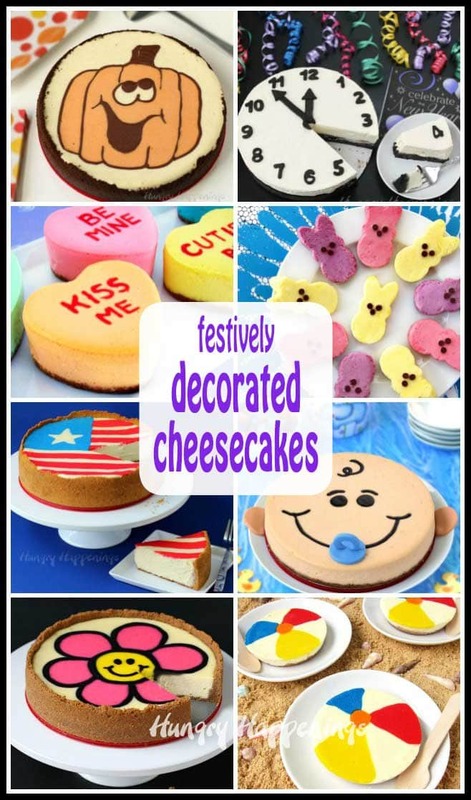 If you love cheesecake you can find some really festively decorated cheesecakes on this blog. Check back soon to see recipes for Peanut Butter Mini Cheesecakes and Dulce de Leche Mini Cheesecakes. Tell me in the comments below what topping you like best on your cheesecake. look yummy, I’m sure that my daughter will like this dish. I will try make it with Cherry Blossom. thank you! Cherry Blossoms would look so pretty on these little mini cheesecakes. Let me know how they turn out! 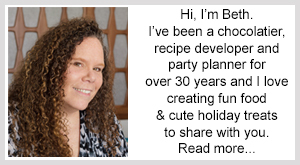 Beth, THANKS for a GREAT 5 STAR recipe and new “twist” on making cheesecake! I made these yesterday and they came out FANTASTIC!!! I halved the recipe and got 10 Regular Cupcake Size Cheesecakes. 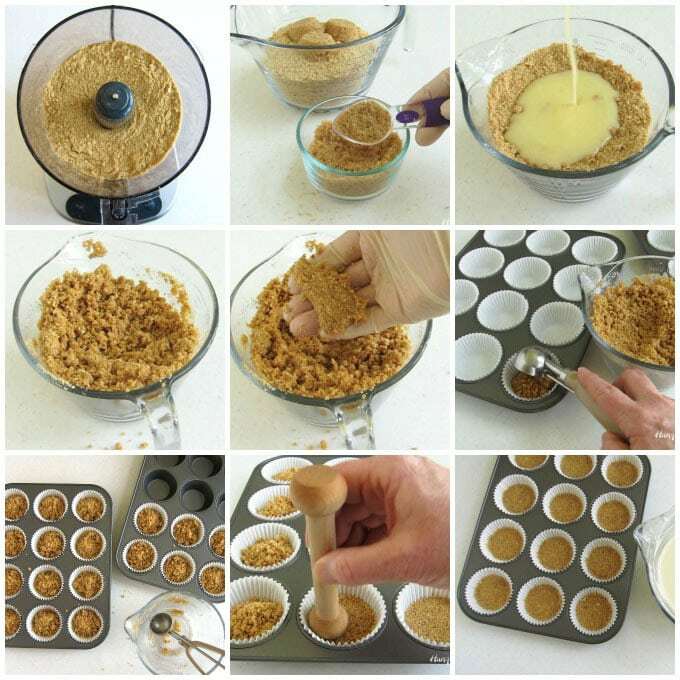 easily pour mixture over graham cracker crusts to 1/4″ from top of cupcake liner. 2. Filled empty cupcake liners (I had 2 because I only made 10 cakes) half way with water. I am SO happy to hear you loved this recipe. 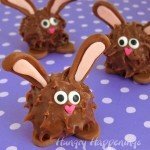 It’s one of my favorite dessert recipes. The idea of filling the empty cupcake liners with some water is fantastic. It adds some steam to the oven which helps to keep the cheesecake super creamy. Thanks for all your other great tips! Perfect and beautiful mini cheesecakes, love them!! hey there! these are amazingly beautiful with the edible flowers. can I ask, why did you choose to bake the cheesecakes with the flowers? what happens if you bake first, then chill and add the flowers later? Thanks! I thought it would look really cool to have them baked into the cheesecake but I do think they would look really beautiful with the flowers on top too. 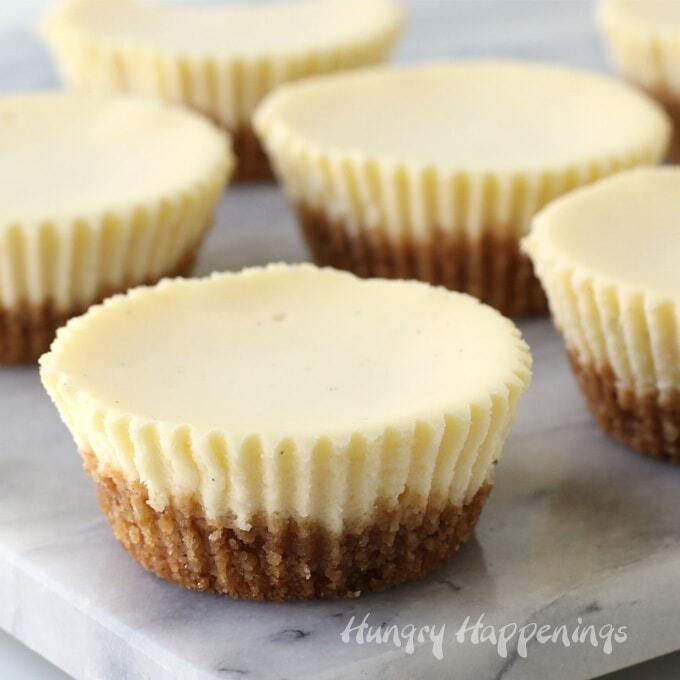 This is the best mini cheesecake recipe! 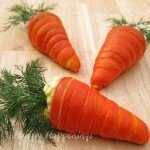 I have tried different recipes every year and they were not very good. These are perfect! 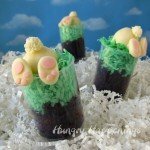 Would love to make with the pretty flowers, where did you fund them? I am so glad you loved this cheesecake recipe. My family just enjoyed some of those cheesecakes this weekend too. They really are amazing! For the flowers I chose to use African Violets and just purchased a few potted plants, cut off the flowers, washed them well then patted them dry before adding them to the cheesecakes. Once baked in the cheesecake they are barely even detectable. They just look pretty! You can buy little packages of edible flowers at many grocery stores but I found many of them to be bigger than I wanted. The violets are about the size of a quarter which was perfect. I gave the potted plants to a friend and she is still enjoying fresh blossoms of African violets a year later.